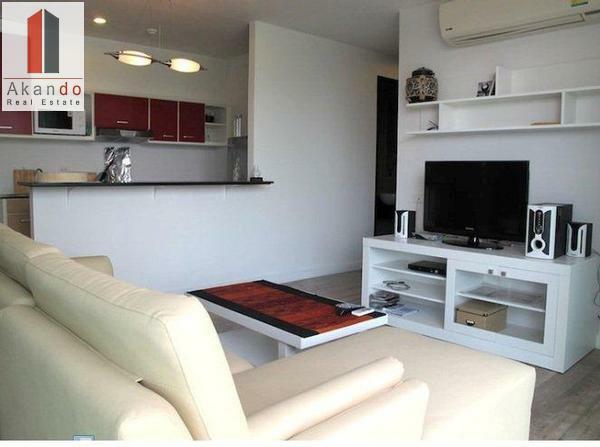 2 bedrooms 2 Bathrooms, 70 sq.m., on the 6th floor with modern design in the kitchen and spacious balcony. 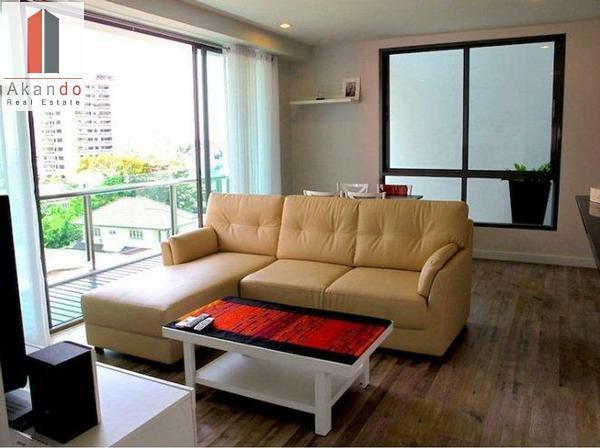 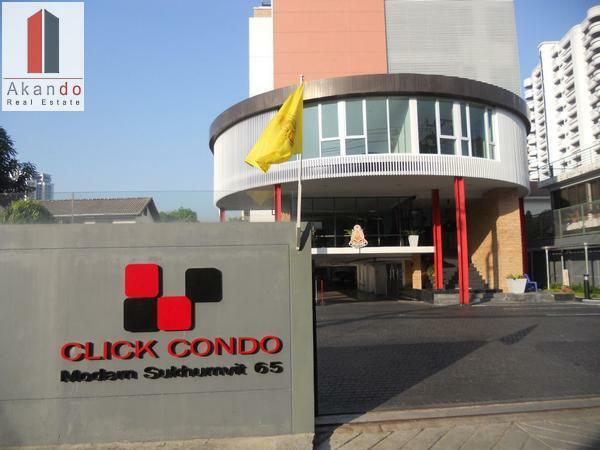 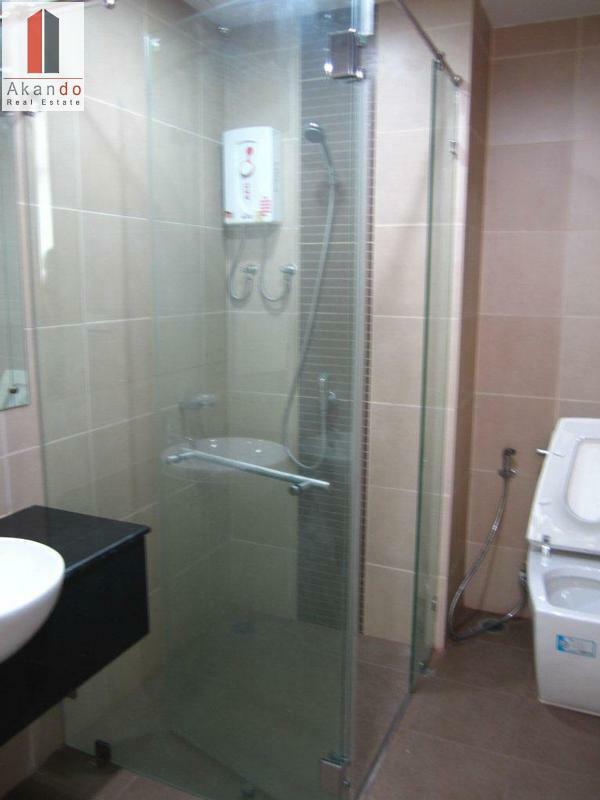 Situated in an attractive, calm location on Sukhumvit Soi 65, close to BTS Ekkamai. 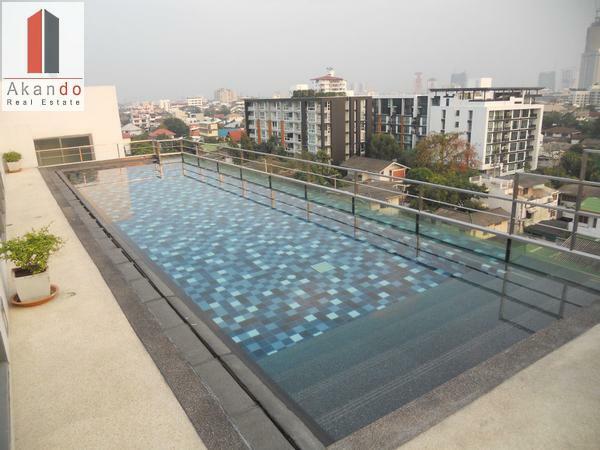 This Condo is new constructed and consists of 8 floors, set up on the top floor, from where you enjoy the big balcony, a bright view of this residential area. 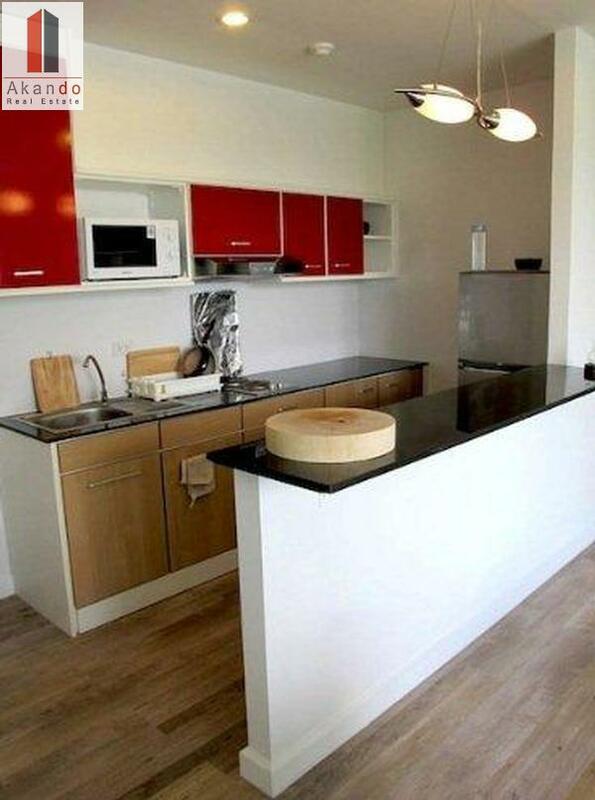 To the apartment belongs a living and eating area, 2 bedrooms, kitchen, 2 bathrooms as well as 1 balcony.